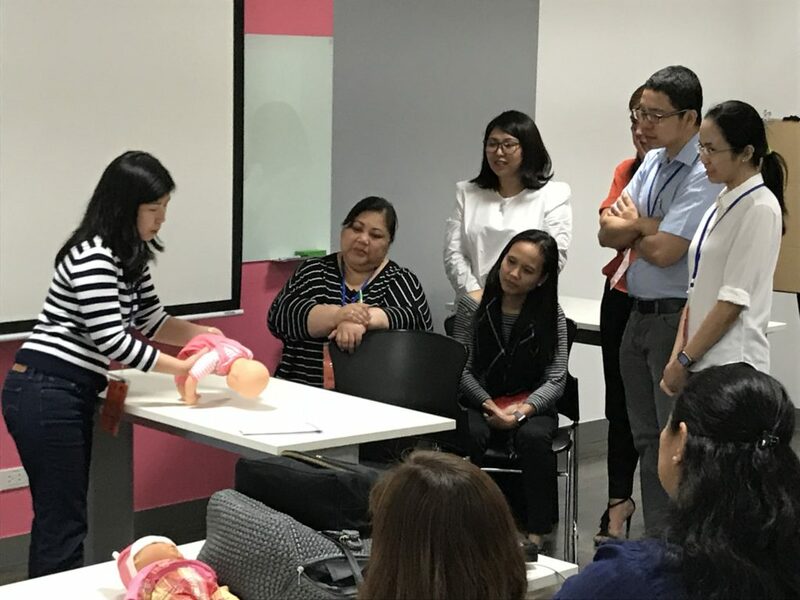 Dr. Teresita Batanes, the President of PSPA wrote in the letter to Dr. Rebecca Jacob, President of ASPA, “Both the PPLS and TTT are most worthy projects of the ASPA that will benefit the practitioners of pediatric anesthesia and their patients, and ensure readiness in handling critical events inside and outside of the Operating Theatre. That the participants in the Manila PPLS and TTT appreciate the joint ASPA-PSPA project is reflected in their feedback. There were 35 participants in the PPLS workshops and most strongly agreed that topics were relevant and faculty delivered the topics well. 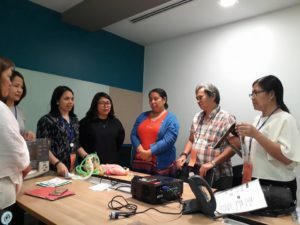 Dr. Tess Batanes (far right) and Dr. Joy Inciong (far left) are the facilitators at the Arrhythmia Station, the participant are intently listening. 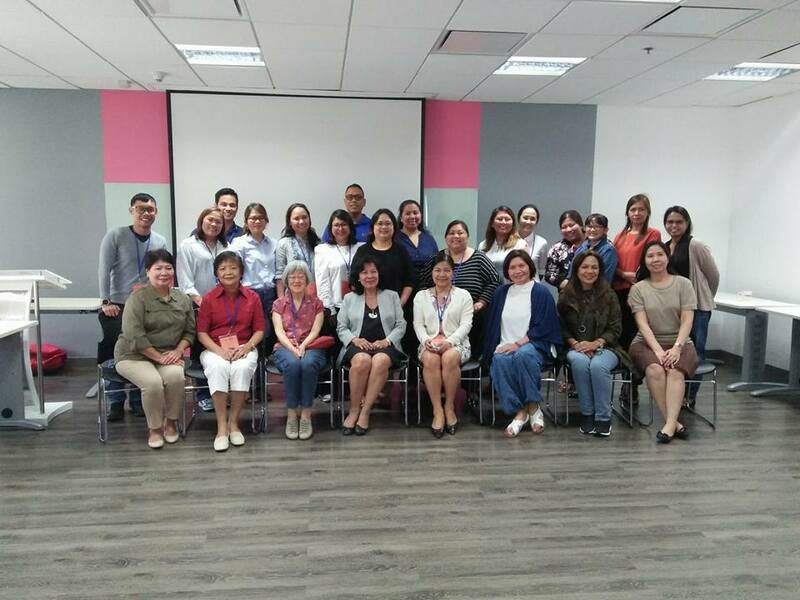 Picture of the facilitators and participants of the “Training the Trainers” taken on Feb. 23, 2018 at the end of the workshop-training.